What Are You Listening To? is a weekly run-down of what A.V. Club staffers are streaming. Listen to these songs and more on our Spotify playlist, updated weekly with new stuff. I have a confession: I did not love Coloring Book, Chance The Rapper’s near-universally adored 2016 mixtape. 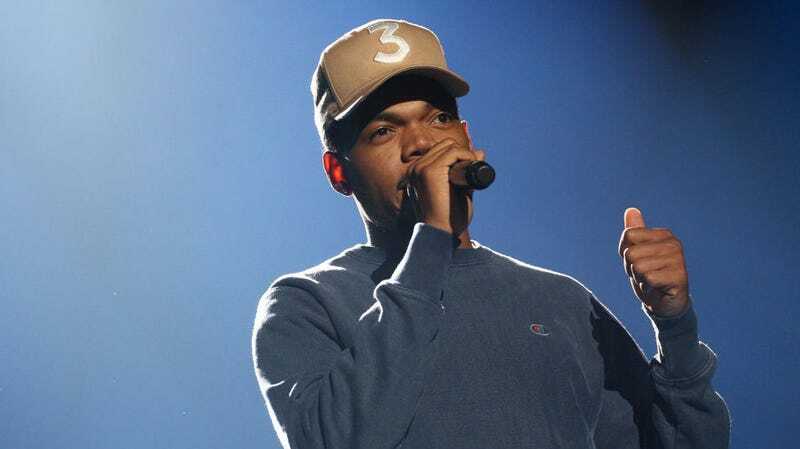 Don’t get me wrong: He’s one of the best and most exciting rappers alive, Acid Rap is a certified classic, and Coloring Book tracks like “Angels” and “No Problems” are skyscraping achievements of the sort only a certain other Chicagoan used to make. But aside from its best moments, the tape sounded too much like Chance proving his talent rather than exercising it, creating showcases for his worldliness and bottomless pathos rather than, you know, good tracks. What’s a song you love but found from an unexpected source?